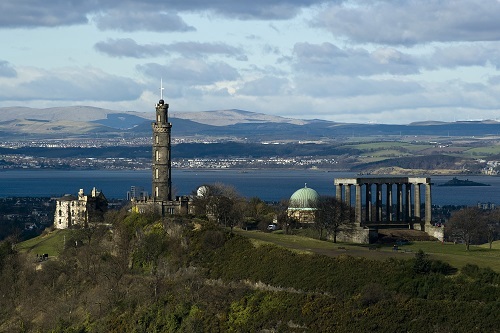 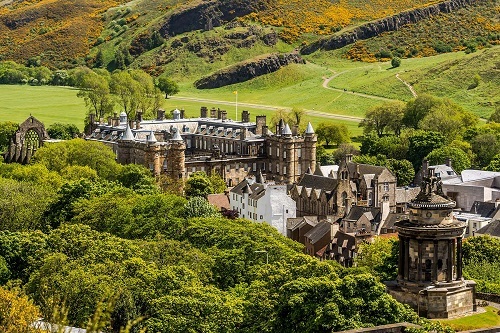 Edinburgh is the capital city of Scotland and one of its 32 council areas. 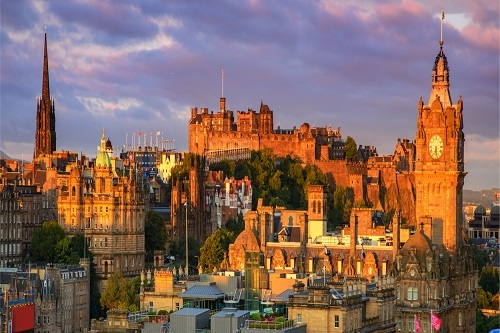 Historically part of the county of Midlothian (or Edinburghshire), it is located in Lothian on the Firth of Fourth’s southern shore. 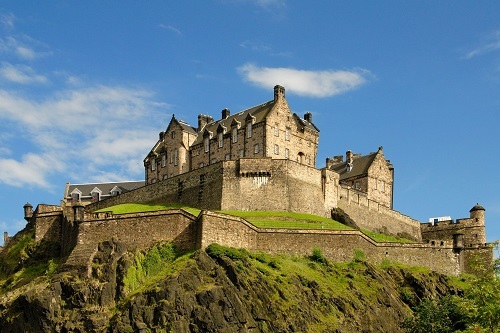 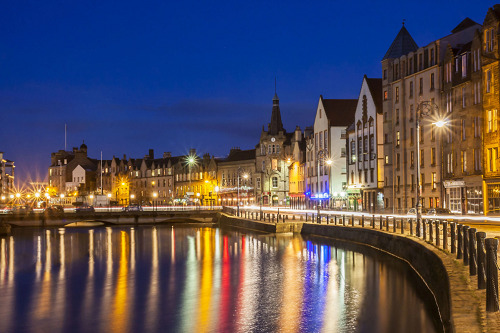 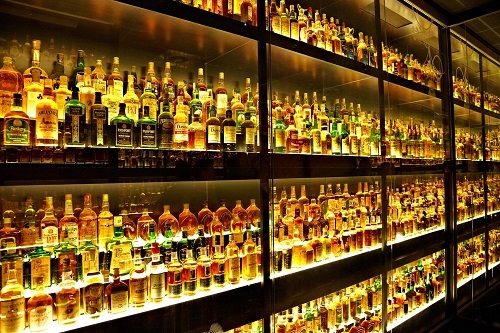 It is recognised as the capital of Scotland since at least the 15th century. 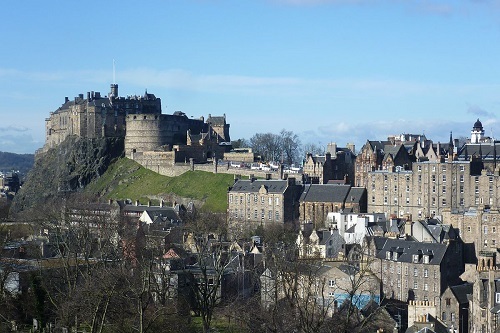 The city has long been a centre of education, particularly in the fields of medicine, Scots law, literature, the sciences and engineering. 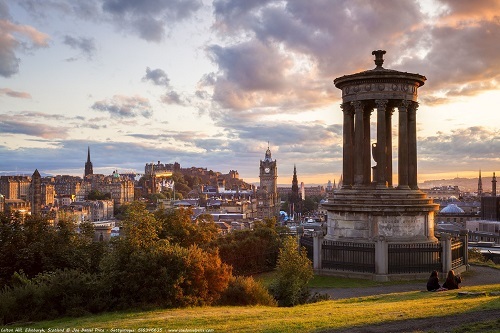 It is the second largest financial centre in the United Kingdom (after London) and the city's historical and cultural attractions have made it the United Kingdom's second most popular tourist destination, attracting over one million overseas visitors each year.